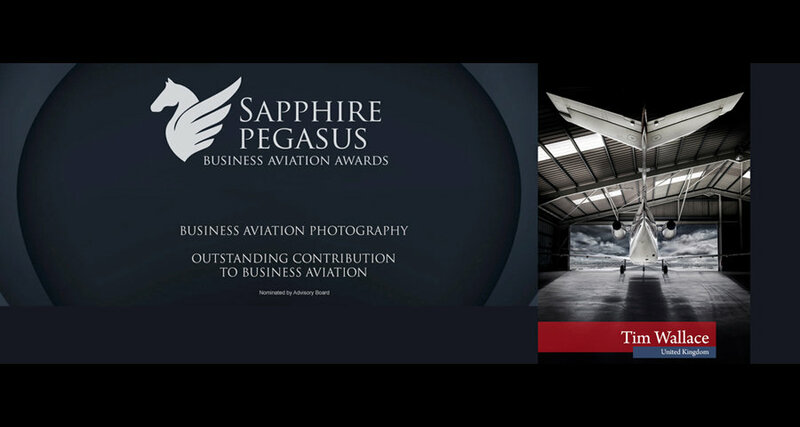 We are absolutely delighted to announced that Commercial Transport Photographer Tim Wallace has been shortlisted to the final three in the Sapphire Pegasus Business Aviation Awards for Bets Aviation Photography with an outstanding contribution to Business Aviation. 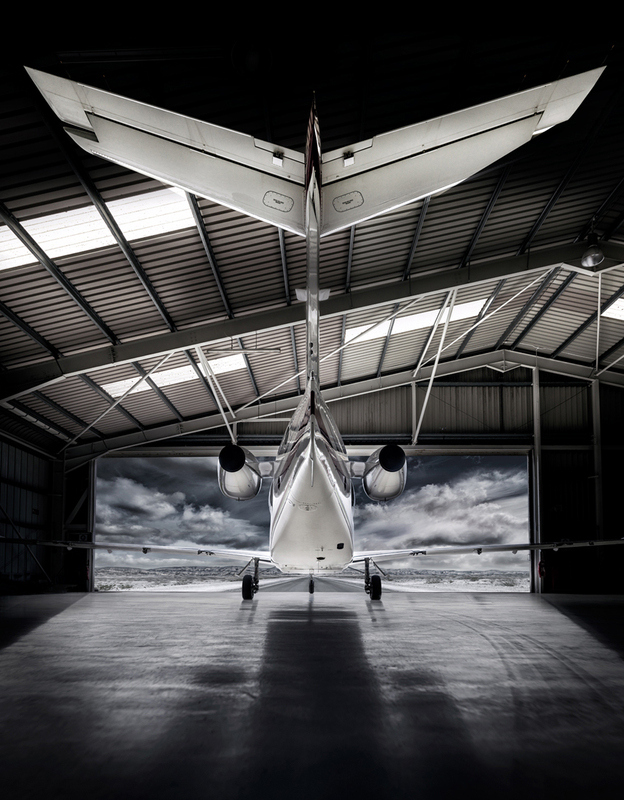 The image that Tim was nominated under was his recent photography of a Hawker Beechcraft Premier 1A Jet for a UK private charter company. Awards are presented during an EBACE which is hosted in Geneva. Over decades of existence, the aviation industry has experienced its fair share of the decline in performance and global development. The business aviation sector at some point recorded a decline in the number of professional pilots and active holders in the sector. This led to tremendous lapses in production and service delivery. Despite this setback, some individuals and companies stood their ground made a priority to revive the industry, ramp up its operations and sustain the reputation of responsive aviation industry. These individuals didn’t relent in their resolve, and their persistent individual and collective efforts are the driving force behind the successes we are enjoying today. Sapphire Pegasus awards initiated this globally applauded series of awards to highlight and appreciate these marvels of the aviation industry. To be part of our success story, these series of awards has enjoyed international commendations, partnerships, and sponsorship from the global aviation stakeholders. We indulge you to jump on this train and seize this platform to contribute your quota towards the development of our beloved aviation industry. Regardless if you are nominating or a nominee, Sapphire Pegasus brings us under one umbrella as one big family..